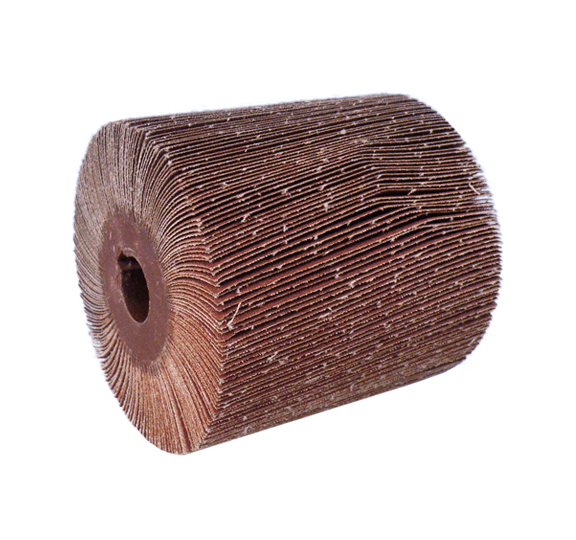 The flap sanding rollers FAPI-SAND consist of individual abrasive cloth flaps. These are embedded in a plastic core in a fan shape around the axis. 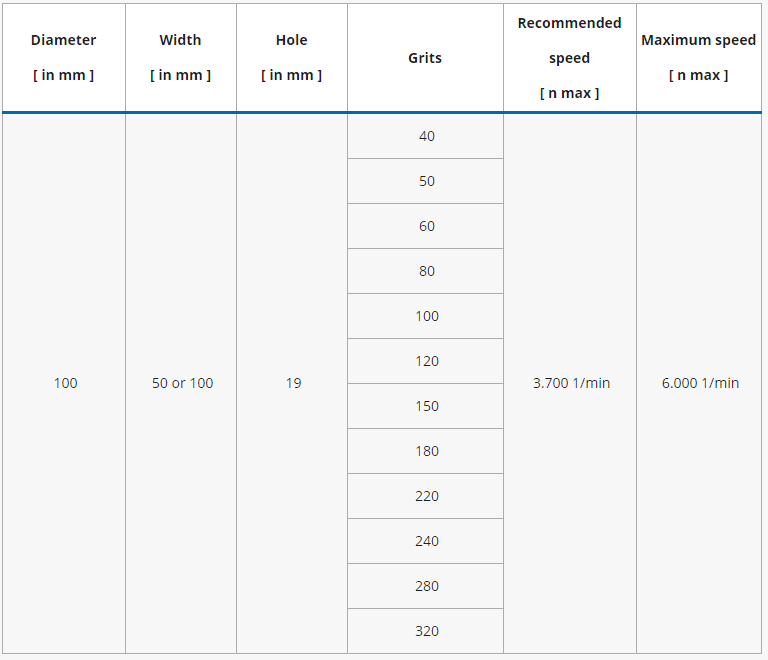 The axis is provided with a bore of 19 mm and keyways for use on hand-guided grinding or satin finishing machines.